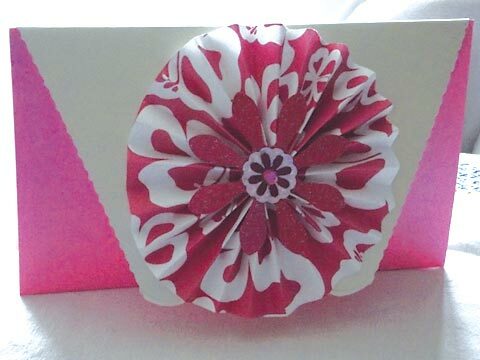 Today at MeiFlower we are going to do our first ever card challenge. 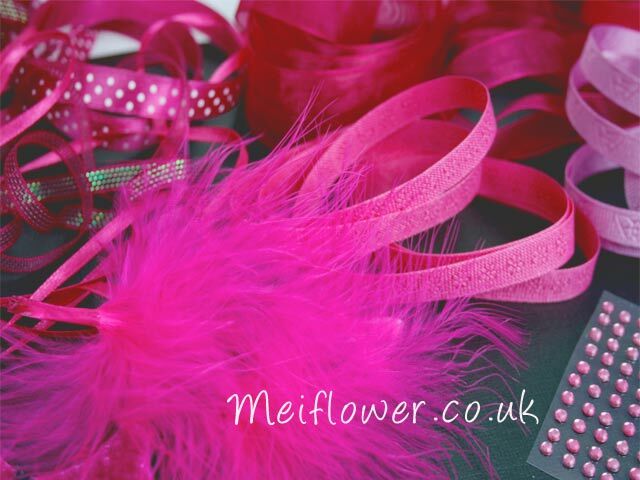 We’ve have decided to do a colour challenge and its based on our favourite color…Cerise ! The winner will win over £20 of cerise coloured MeiFlower products. All you have to do is simply enter colour challenge and will run for 2 weeks[ending 14th sept]. 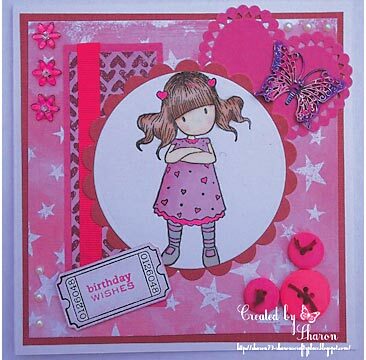 The theme for our 1st challenge is …”CERISE “, so you can pull out all your girly cerise pink embellies and stash and create any project you like ,cards, boxes, bags, scrapbook layouts. So we have a £20 prize for our first winner and also 2 runner up prizes. 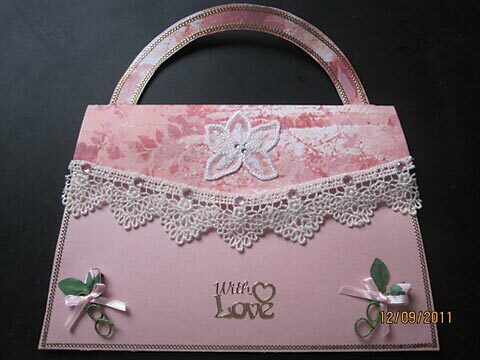 Runner up prizes will be a £10 voucher to spend in our fab online store. How to win a runner up prize? 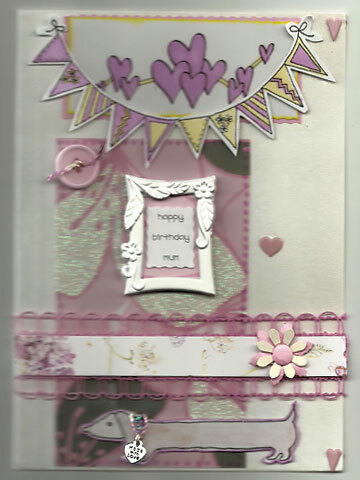 As well as entering the card challenge, go over to our Facebook Like Page and simply ‘Like’ , as one runner up that will be chosen will be someone who has entered and also liked our page……………… so get liking! The second runner up that will also be chosen is someone who has entered the challenge but is also our Friend on Facebook. So you actually have a chance of winning all 3 prizes ! Here is an idea to get you started. 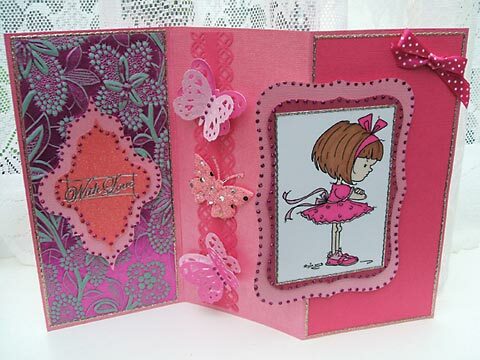 Tracey has made a pretty card in cerise colour theme using MeiFlower embellishments and images from Clipart Fairy. To see the winners for this challenge click here. Seeing as it is bank holiday weekend, thought i would do a nice little offer for everybody . . .
By the way don’t forget if you want to keep updated with special offers and new products just sign up to our regular email offers. Just sat here and looking out of the window and i can’t believe its raining so much ! We bought a new barbecue this year and so far i’ve only used it the once oh well . . . . 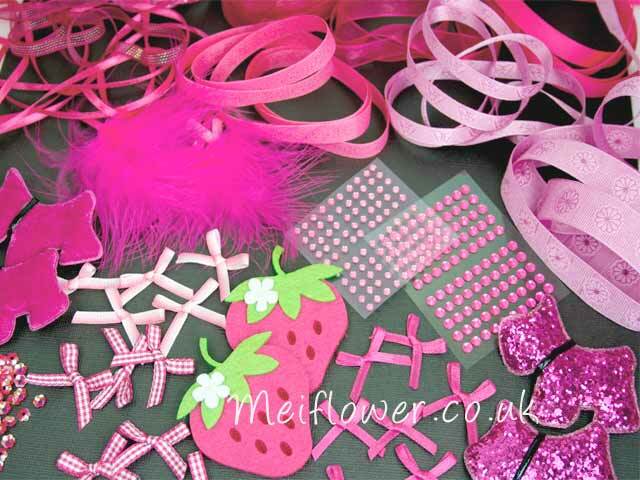 So anyway today just to let you know that there is 50% off all oriental embellishments at MeiFlower.co.uk. Offer will end on Sunday. 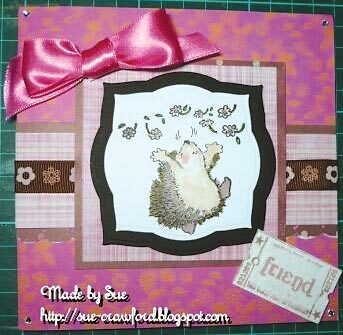 For some ideas on how to use the embellishments take a look at my oriental cards page. By the way you can also sign up to our newsletter and get special offers before anybody else ! Thought i would share this with you. On my website they are always doing offers every week and you know what i never tell you about these offers ! I’ve been told off by quite a few customers at the shows that they didn’t know that we had these weekly deals, so you know what i’m going to try my best to post the offers on my blog aswell. 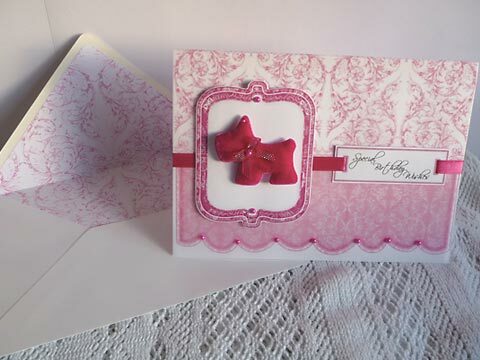 So here goes, since i’ve just posted a dog card i’ve told them that they might aswell do an offer on the dog embellishments this week . 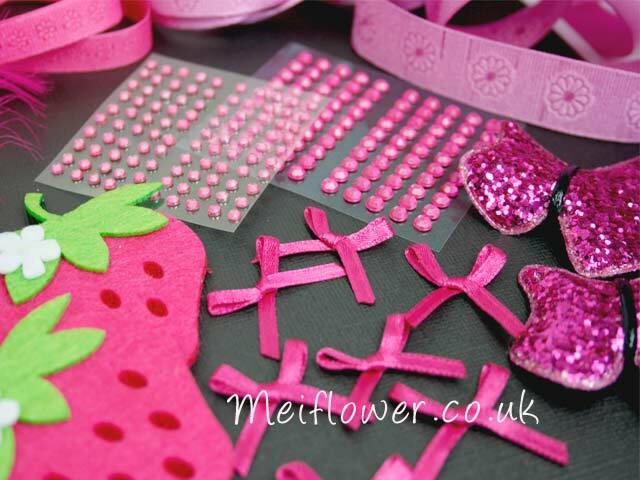 You get 25% off all the dog embellishments. All you have to do is enter DOG25 at the checkout. Offer is on until this Sunday. 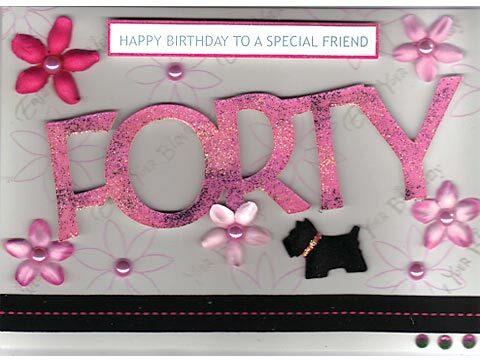 For some quick ideas on how to use the dog toppers take a look at the different dog cards that i have posted. 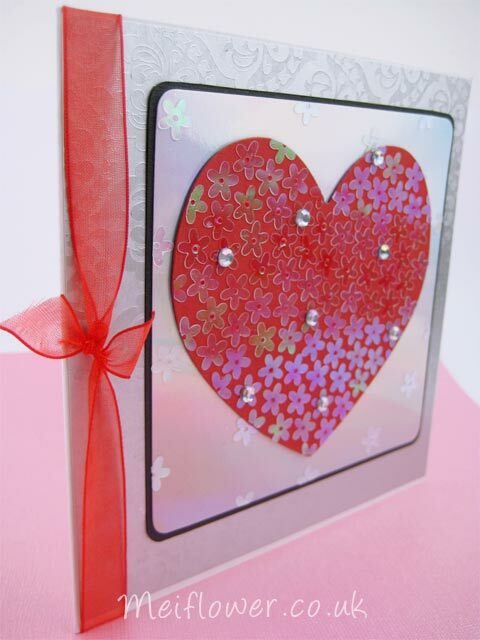 And finally the last card for the Valentines Day project using the pretty Love heart kit from MeiFlower. 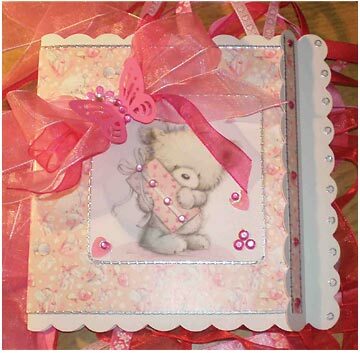 The gorgeous matt silver embossed card is from the Payper Box. 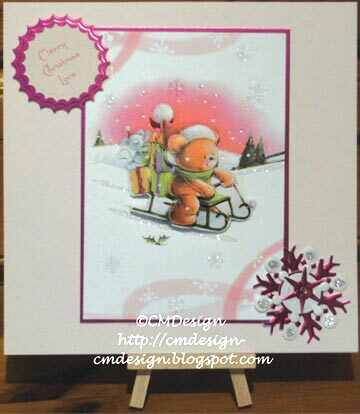 I have used the card for Christams cards as well, it is really versatile. 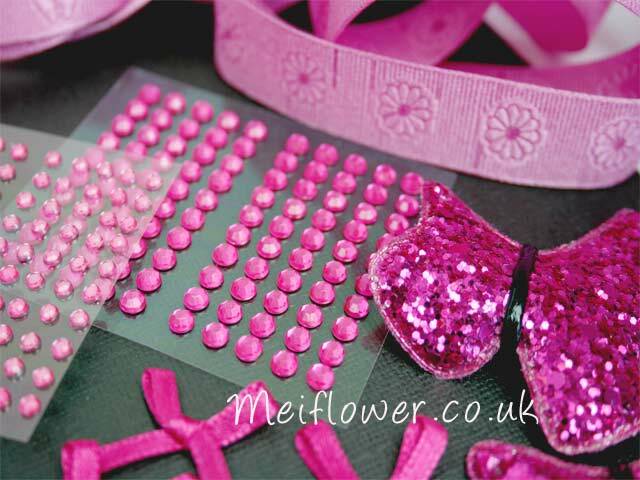 The clear irridescent sequin flowers, clear gems and red organza ribbon are all part of the love heart kit. The basecard is a 6 x 6″ white square card. I have matted and layered matt black card and silver irridescent mirror card, rounded the corners with a corner punch. 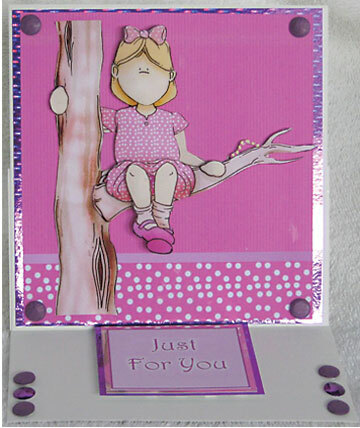 This gives a nice sophisticated look for the Valentines day card. 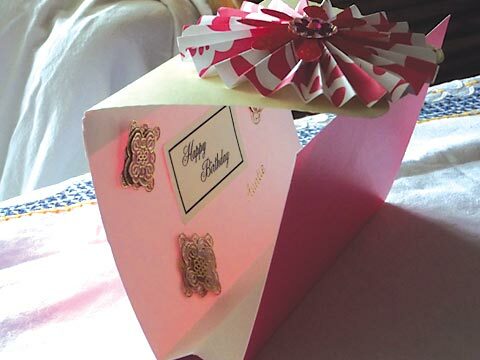 I have tied red organza ribbon along the fold side to go with the red heart to make the card look more lovey dovey. 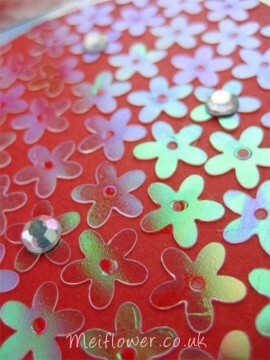 To stick the sequin flowers onto the heart. I put some solvent free UHU glue onto a scrap piece of paper and dipped the flower sequins into the glue slightly, this helps reduce excess glue coming out around the sequin flower. Stick them quite close together. I have used the clear gems from the kit to stick on top of some the seuin flowers randomly, again using the same technique with the glue on a scrap piece of paper. 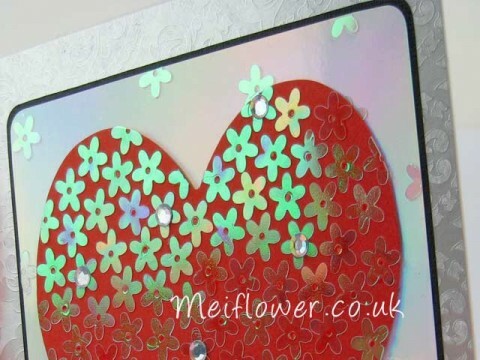 Once the sequin flowers and gems have dried, stick the heart on to the silver irridescent mirror card. To finish off the card design, I have stuck a few of the clear irridescent flowers onto the silver irridescent mirror card but more sparsley spaced out.